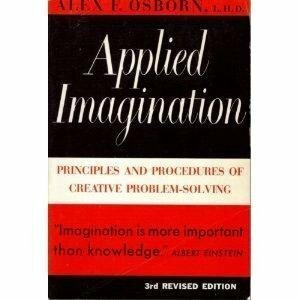 Applied Imagination: Principles and Procedures of Creative Thinking by Alex F. Osborn. New York: Charles Scribner's Sons, 1953. 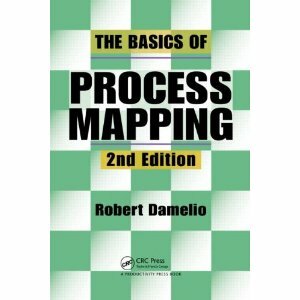 The Basics of Process Mapping by Robert Damelio, Boca Raton, FL: CRC Press, 1996. 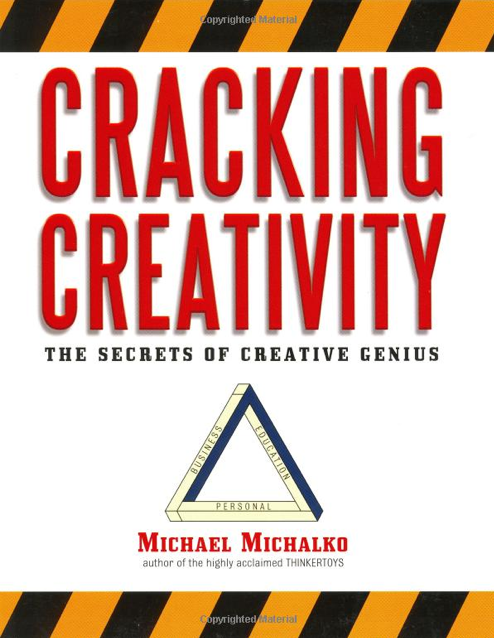 Cracking Creativity: The Secrets of Creative Genius by Michael Michalko, Berkeley, CA: Ten Speed Press, 2001. Creative Problem Solving: An Introduction by Donald Treffinger PhD, Scott Isaksen PhD, and Brian Stead-Doval, Waco, TX: Prufrock Press, 2006. 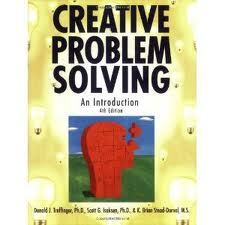 Creative Problem Solving: The Door to Individual Success and Change by Thomas W. Dombroski, Lincoln, NE: iUniverse, 1979. 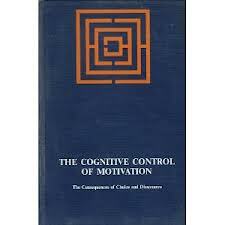 Cognitive Control of Motivation. The Consequences of Choice & Dissonance by Philip G. Zimbardo, New York: Scott, Foresman and Co., 1969. 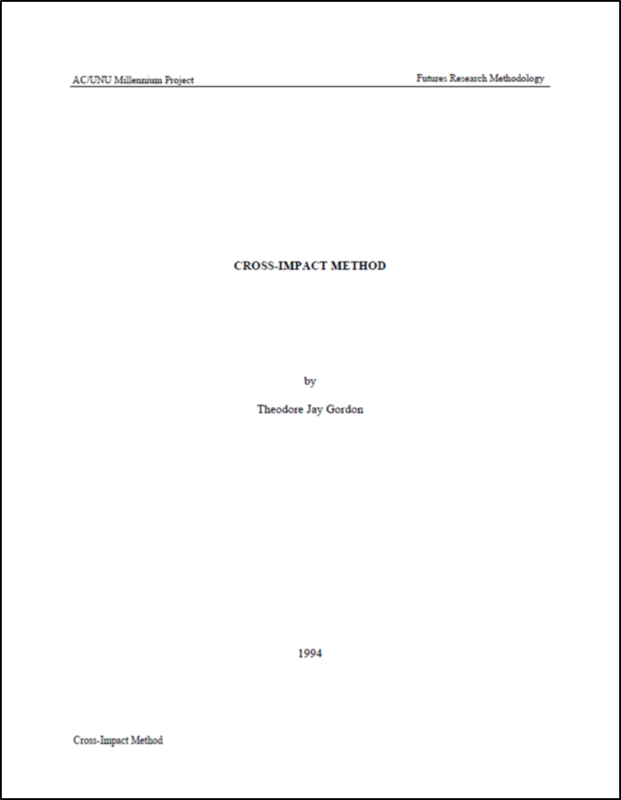 Cross-Impact Method by Theodore Jay Gordon, United Nations University Millennium Project, 1994 (article). 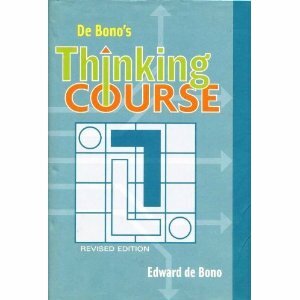 De Bono's Thinking Course by Edward de Bono, New York: Facts on File, Inc., 1994. 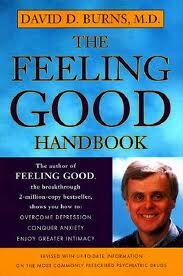 The Feeling Good Handbook by Dr. David D. Burns, New York: Penguin Books, 1999. 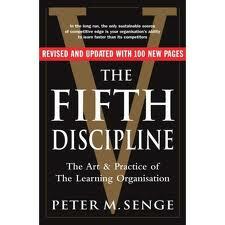 The Fifth Discipline: The Art & Practice of The Learning Organization by Peter M. Senge, New York: Doubleday, 1990. 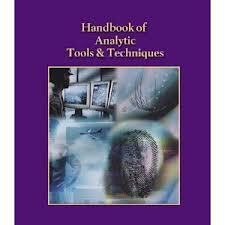 Handbook of Analytic Tools and Techniques by Randolph H. Pherson, Reston, VA: Pherson Associates, 2008. 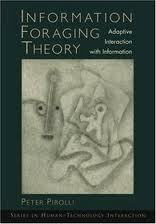 Information Foraging Theory: Adaptive Interaction with Information by Peter Perolli, New York: Oxford University Press, 2007. 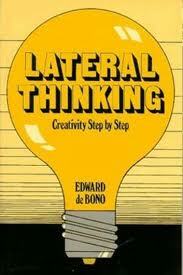 Lateral Thinking: Creativity Step by Step by Edward de Bono, New York: Harper Colophon Books, 1973. 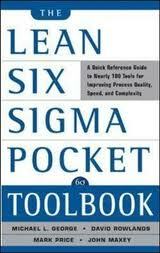 The Lean Six Sigma Pocket Toolbook: A Quick Reference Guide to 100 Tools for Improving Quality and Speed by Michael L. George, New York: McGraw-Hill, 2004. 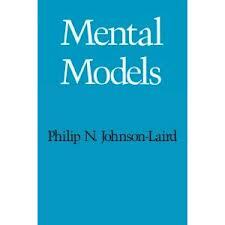 Mental Models by Philip N. Johnson-Laird, Cambridge, MA: Harvard University Press, 1986. 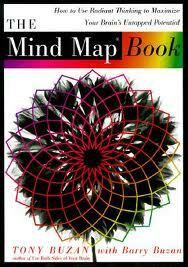 The Mind Map Book: How to Use Radiant Thinking to Maximize Your Brain's Untapped Potential by Tony Buzan and Barry Buzan, New York: Plume, 1994. 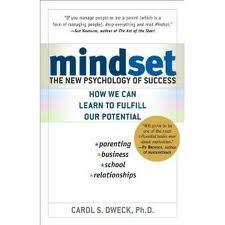 Mindset: The New Psychology of Success by Carol Dweck, New York: Ballantine Books, 2006. 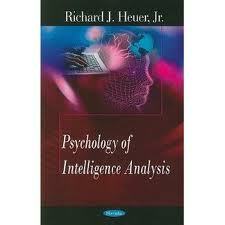 Psychology of Intelligence Analysis by Richards J. Heuer, Jr., New York: Novinka Books, 2006. 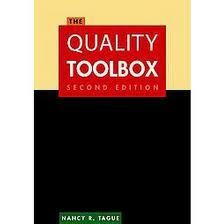 Quality Toolbox by Nancy R. Tague, Milwaukee, WI: ASQ Quality Press, 2005. 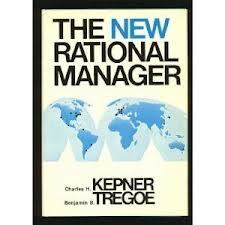 The Rational Manager: A Systematic Approach to Problem Solving and Decision-Making by Charles H. Kepner and Benjamin B. Tregoe, New York: McGraw-Hill, 1965. Sensemaking in Organizations by Karl E. Weick, Thousand Oaks, CA: Saga Publications, 1995. 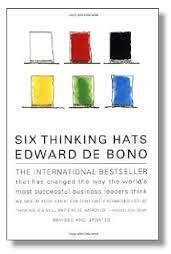 Six Thinking Hats by Edward de Bono, Boston: Little, Brown & Co., 1999. 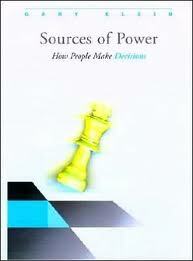 Sources of Power: How People Make Decisions by Gary Klein, Cambridge, MA: First MIT Press, 1998. 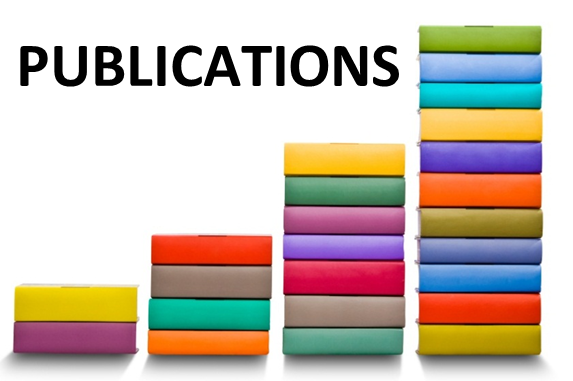 Structured Analytic Techniques For Intelligence Analysis by Richards J. Heuer Jr. and Randolph H. Pherson, Washington, DC: CQ Press, 2011. 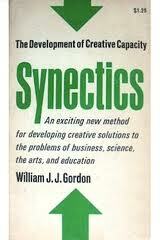 Synectics: The Development of Creative Capacity by William J.J. Gordon, New York: Harper and Row, 1961. 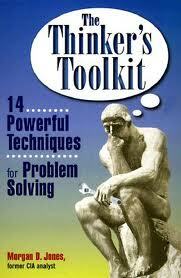 The Thinker's Toolkit: 14 Powerful Techniques for Problem Solving by Morgan D. Jones, New York: Three Rivers Press, 1995. 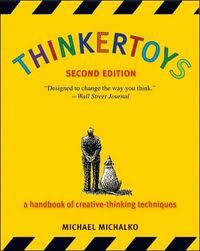 Thinkertoys: A Handbook of Creative-Thinking Techniques by Michael Michalko, Berkeley, CA: Ten Speed Press, 1991. 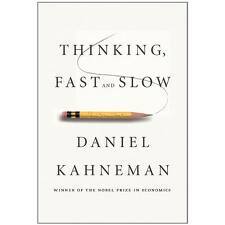 Thinking, Fast and Slow by Daniel Kahneman, New York: Farrar, Straus, and Giroux, 2011. 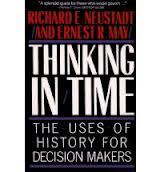 Thinking in Time: The Uses of History for Decision-Makers by Richard E. Neustald and Ernest R. May, New York: Free Press, 1988. 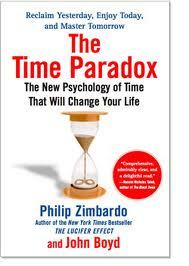 The Time Paradox: The New Psychology of Time That Will Change Your Life by Philip G. Zimbardo, New York: Free Press, 2009. 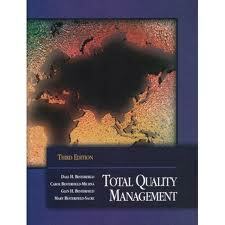 Total Quality Management by Dale H. Besterfield, New Jersey: Prentice Hall, 2002. 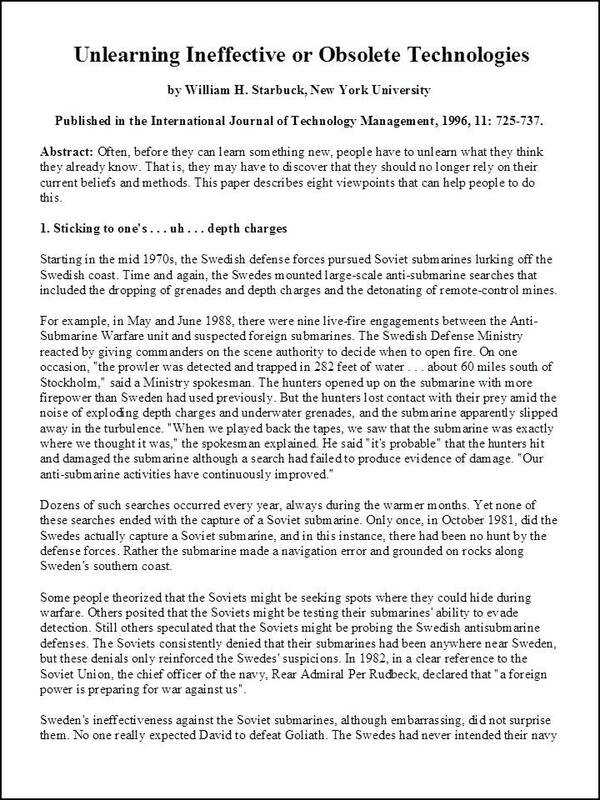 Unlearning Ineffective or Obsolete Technologies by William H. Starbuck, Int'l Journal of Technology Management, 1996, 11: 725-737 (article). Navigation - Links: All the links listed on one page.